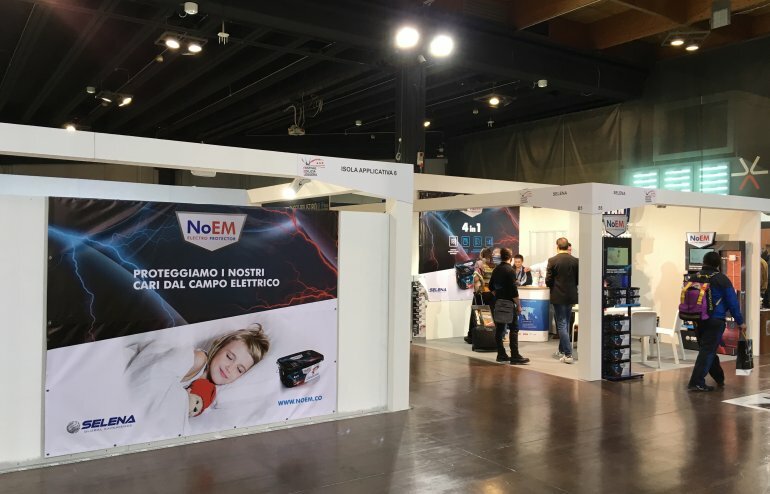 NoEM Electro Protector debuted in Italy at the FEL 2016 Fair that was hold in November, from the 11th to 13th at Vicenza. During the event, the color and paint professionals have had the chance to know the innovative solution produced by Selena. 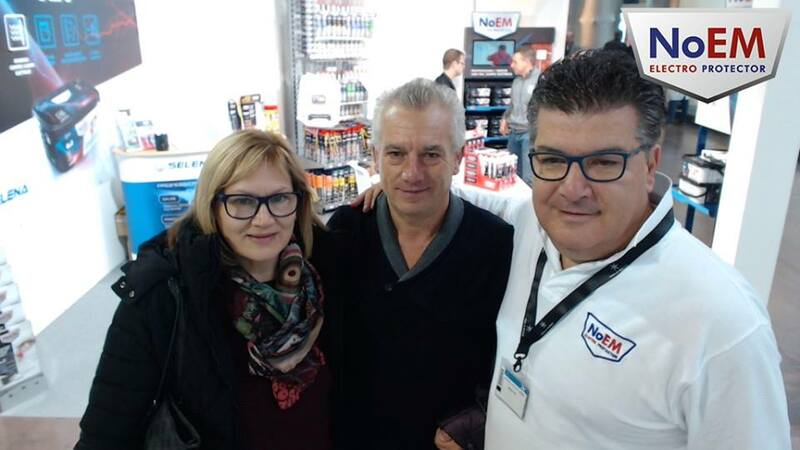 The FEL fair, considered as one of the most important events in the world of finishes in Italy, it is an opportunity to present the revolutionary technology invented by Selena to protect from electric fields at home. 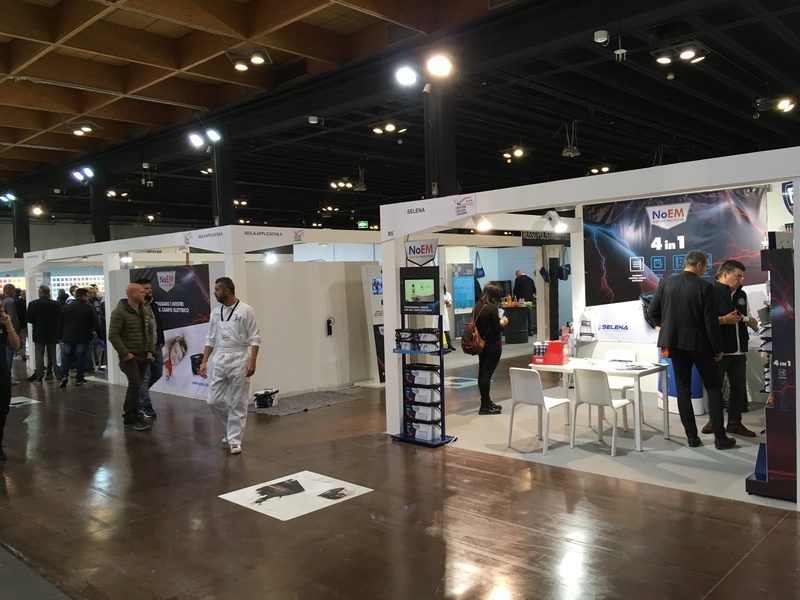 The 2016 edition of the fair saw the participation of color professionals such as painters, decorators and more than 55 exhibitors. The fair was an opportunity for professionals and NoEM to know each other’s and consolidate business relationships. 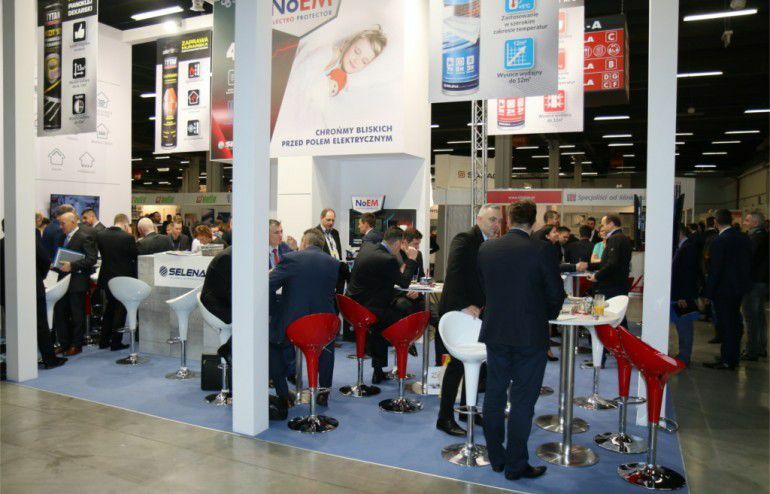 Visitors to the stand were able to learn about our technology and its many benefits, such as the positive impact it has on the consumers health, as well as to experience the benefits of its application, thanks to the island in which real applications of NoEM painting were made on plasterboard walls containing electrical cables inside to simulate the common conditions of an apartment. 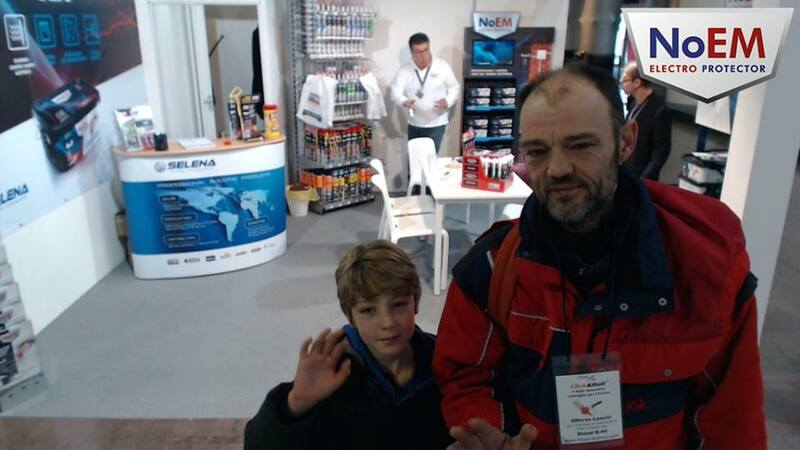 At our booth we even had a photo booth which was enjoyed by the participants.